You never know when life can change. It takes just one second and your life will never be the same. Country musician Reba McEntire learned this lesson the hard way in 1991 when an airplane carrying members of her band and crew crashed, killing everyone on board. 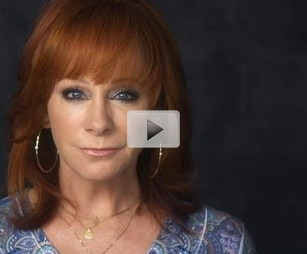 Watch this short video of Reba's story and how she is coping with this tragic event each day of her life.